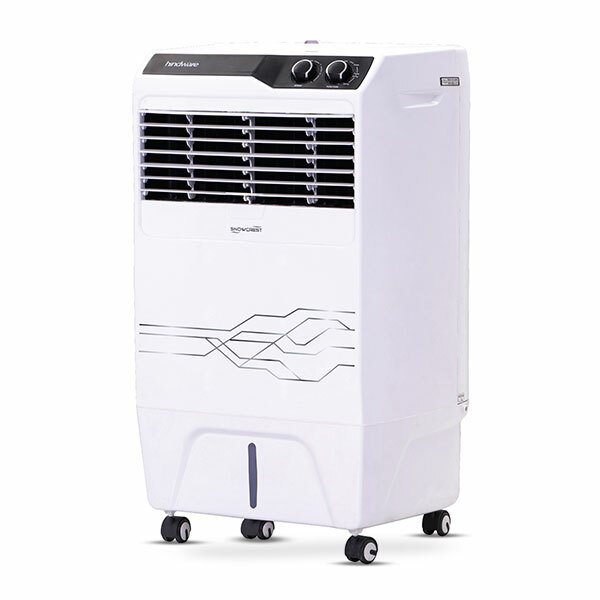 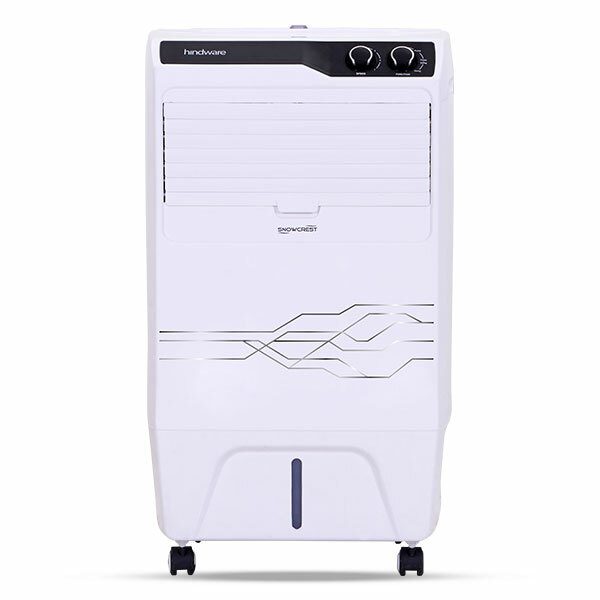 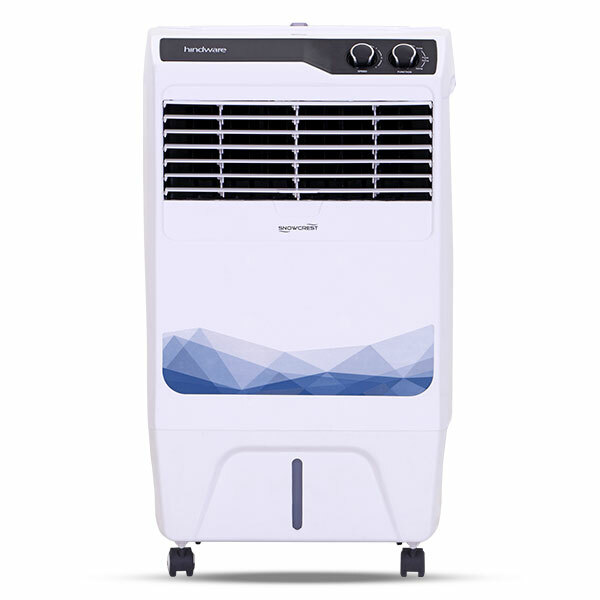 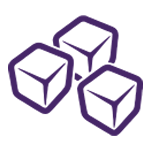 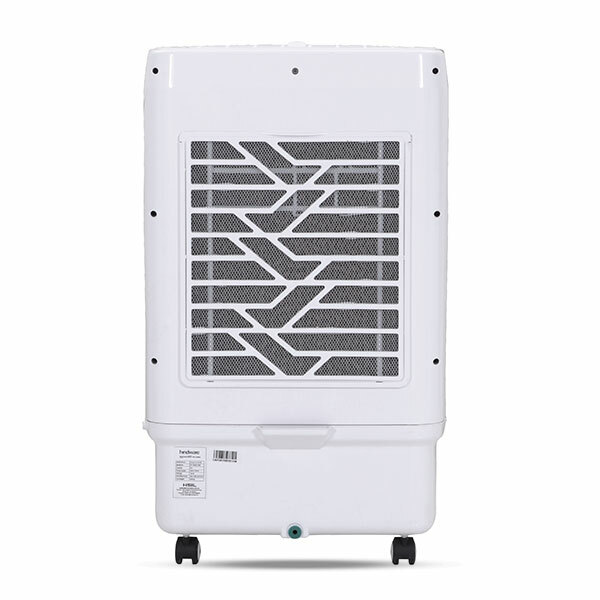 This cooler is fitted with an ice chamber which is used to put ice cubes in it and subsequently helps in giving out chilled air for better cooling. 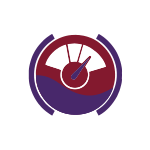 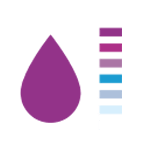 Water Level Indicator helps in recognizing the level of water inside the cooler through its transparent view glass allowing you to understand the requirement of refilling the cooler whenever required. 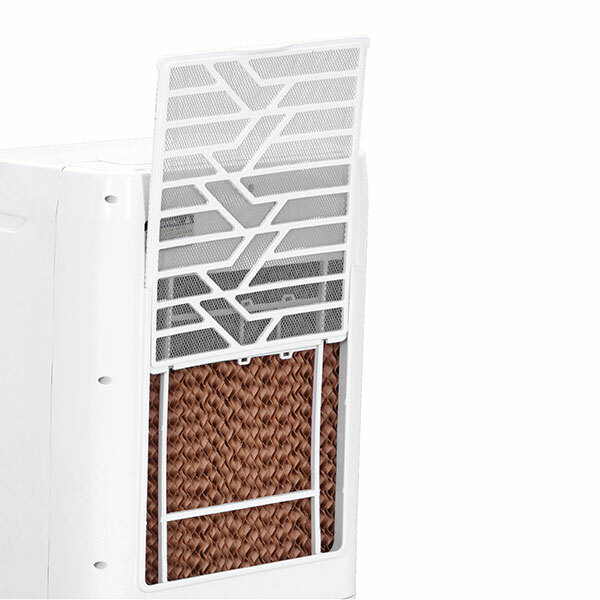 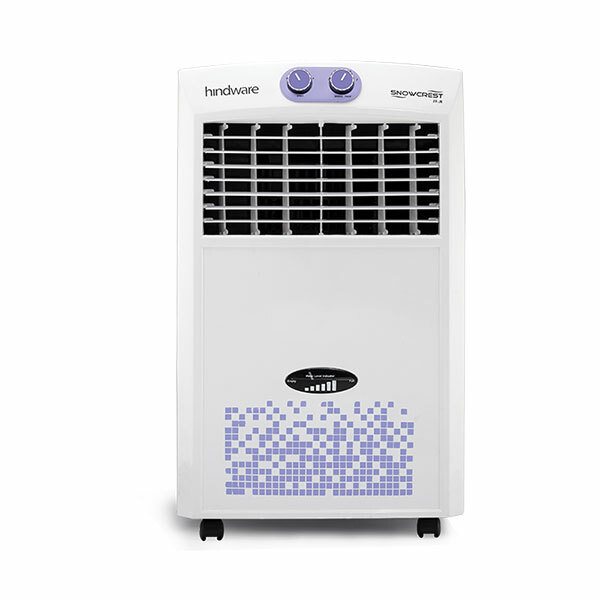 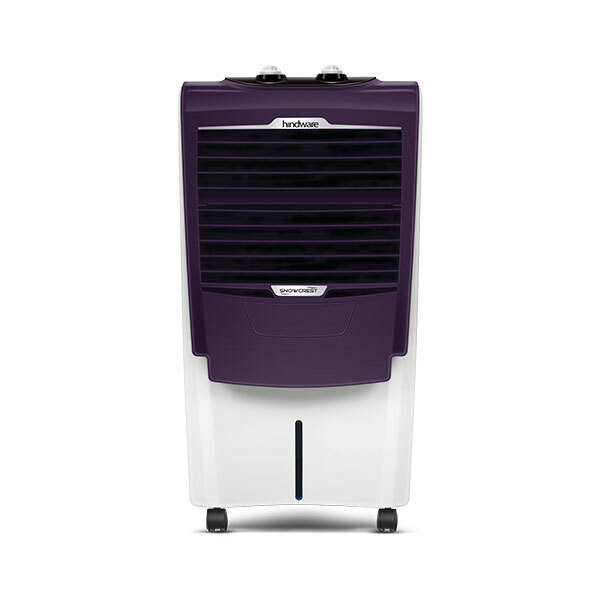 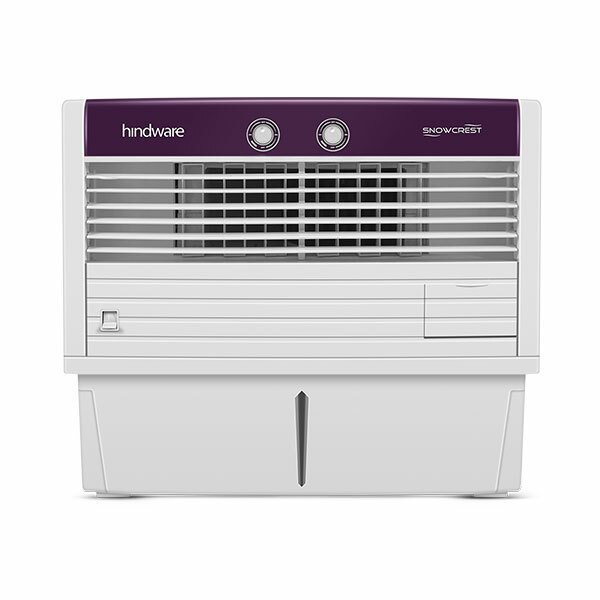 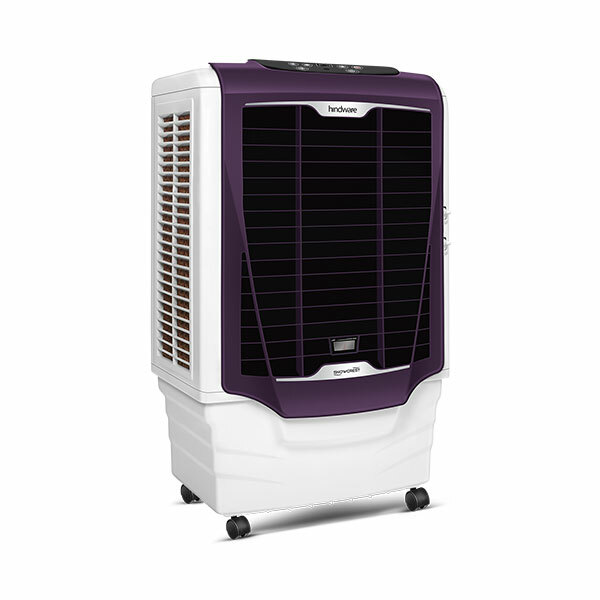 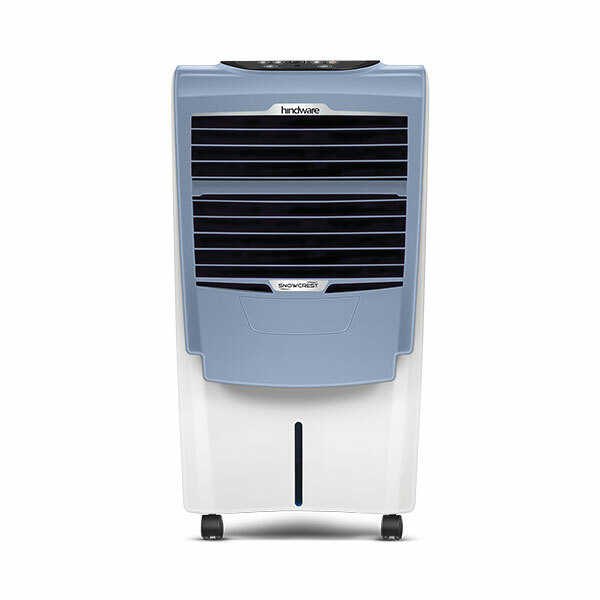 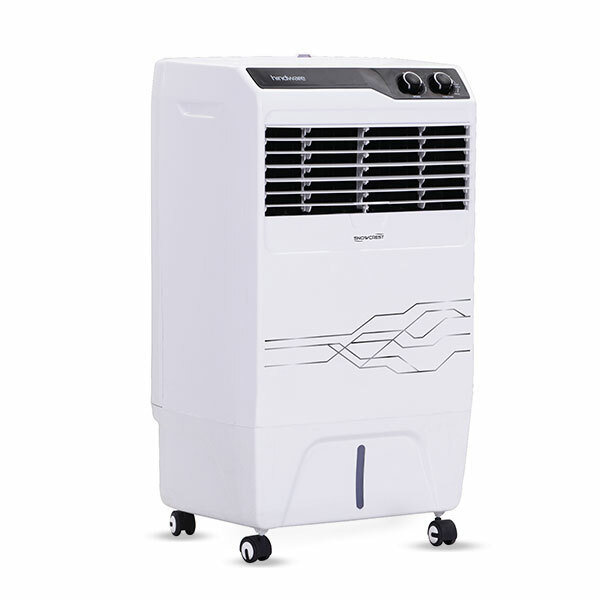 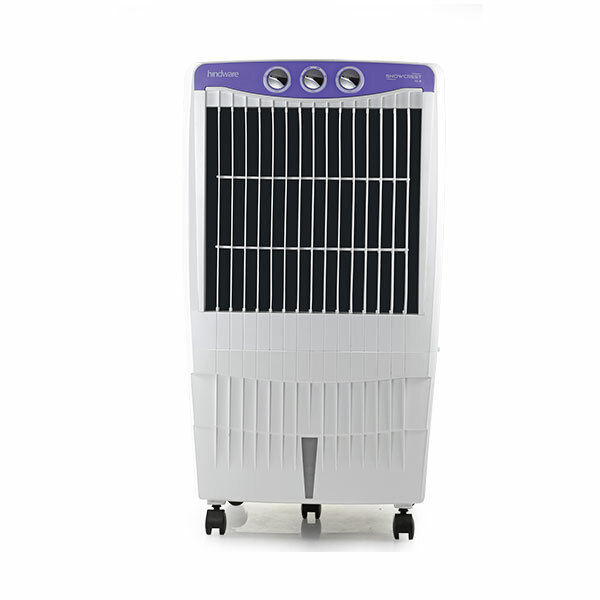 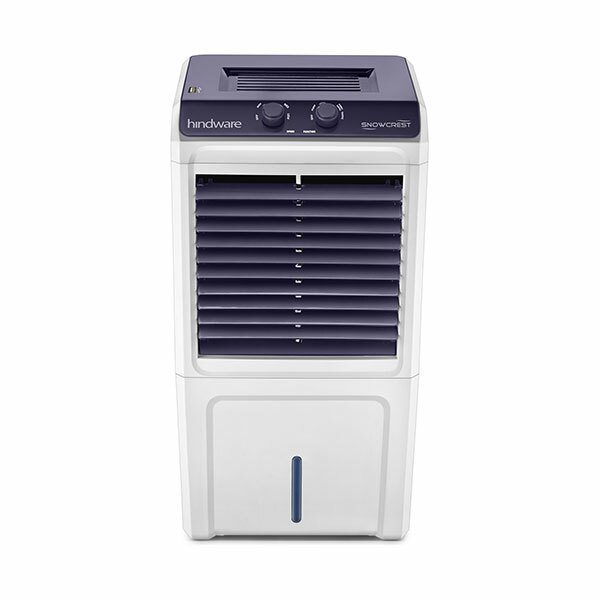 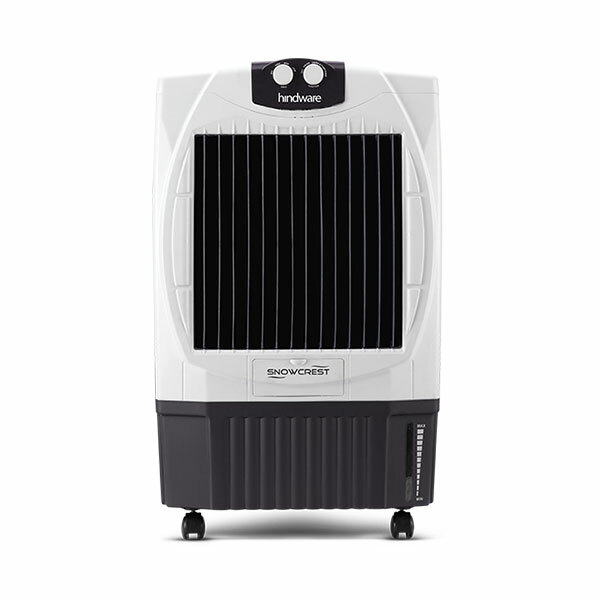 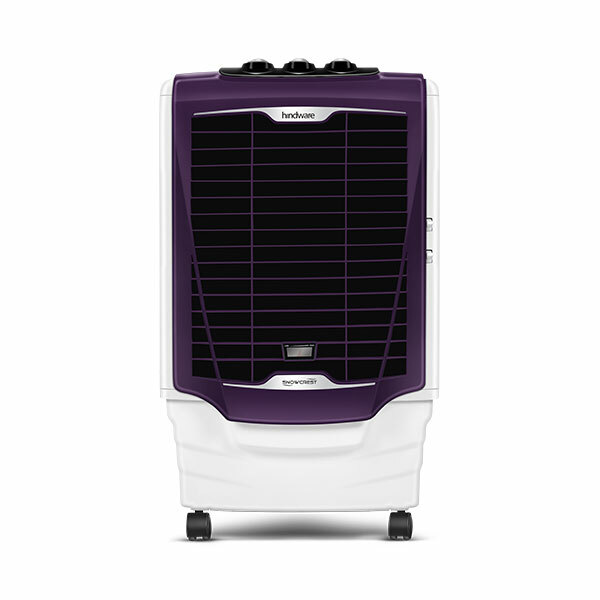 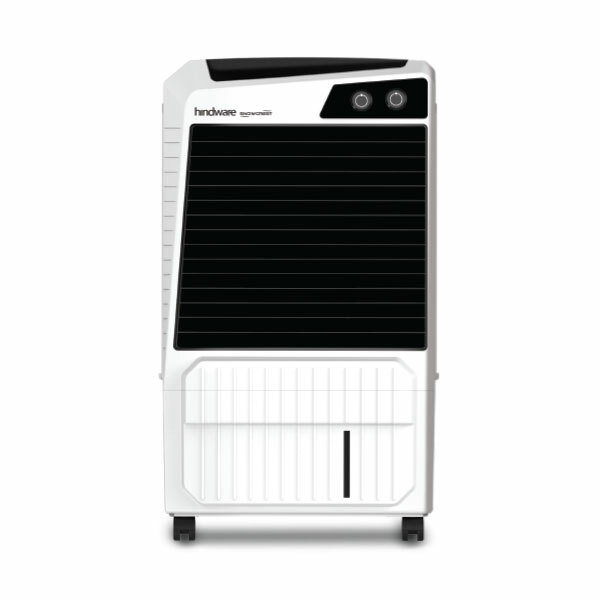 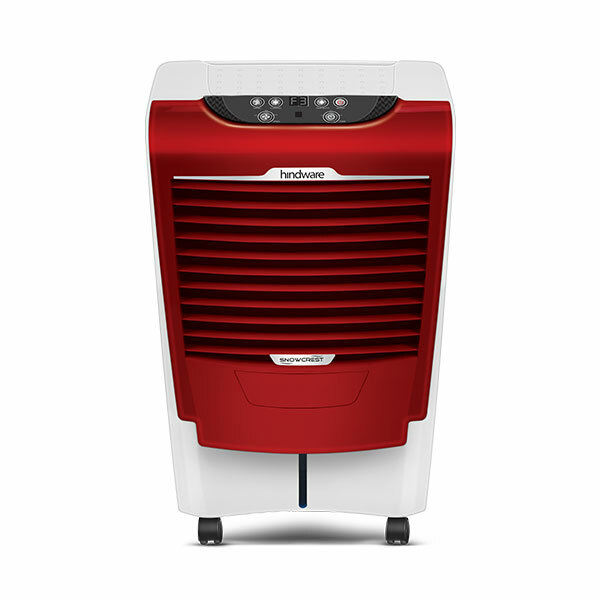 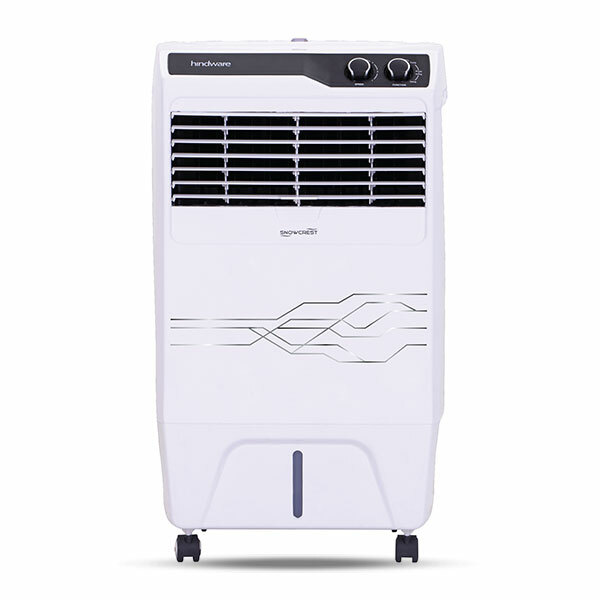 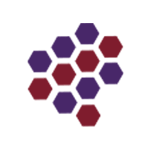 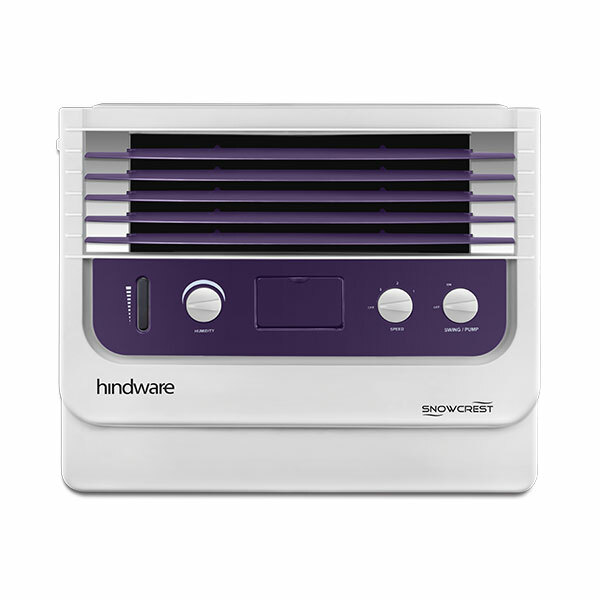 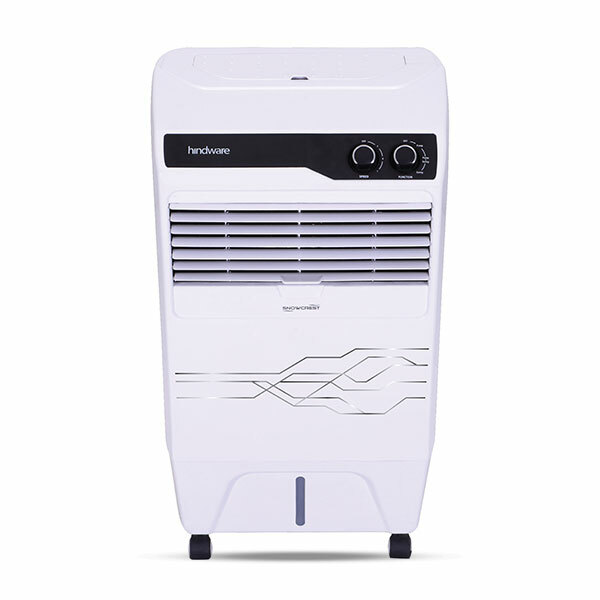 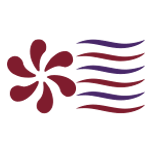 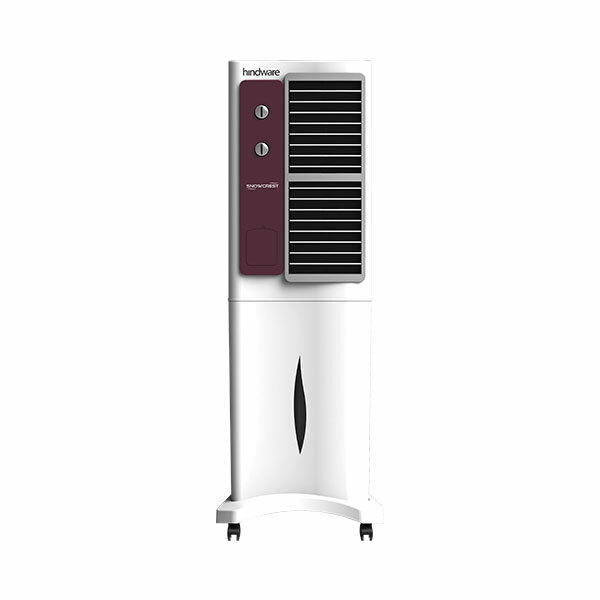 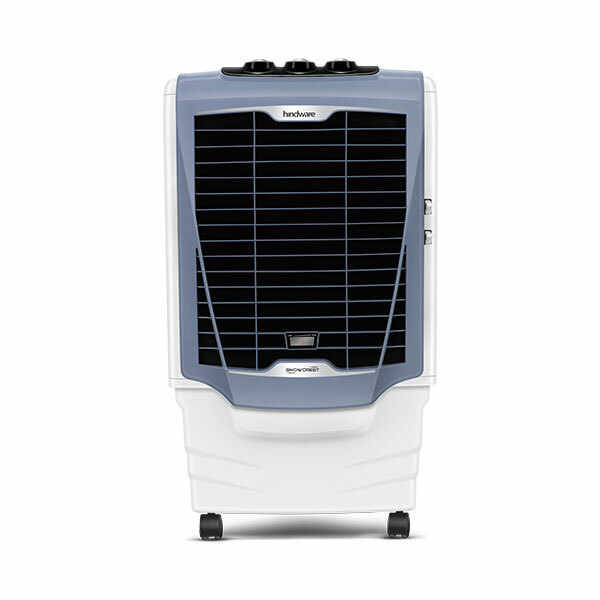 This personal cooler comes with humidity controller which allows you to control the humidity in the room according to the weather and atmosphere. 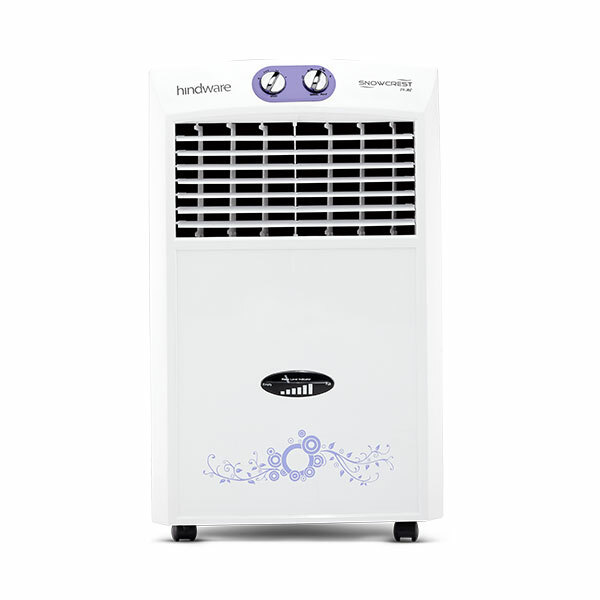 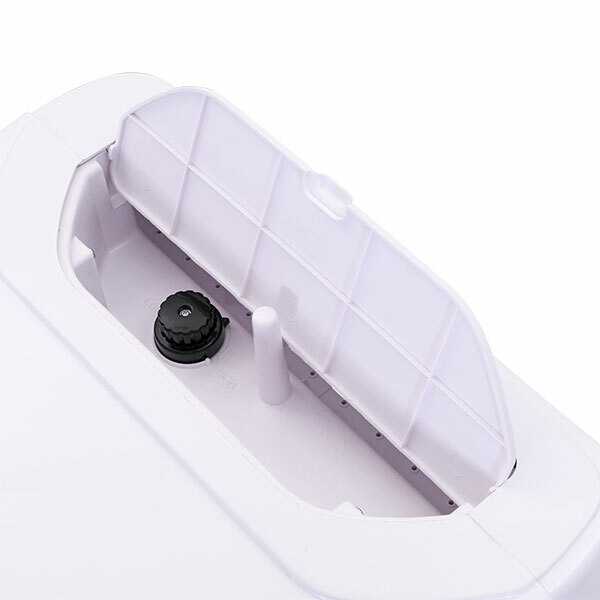 This makes it easier for you to control the atmosphere according to your requirement.